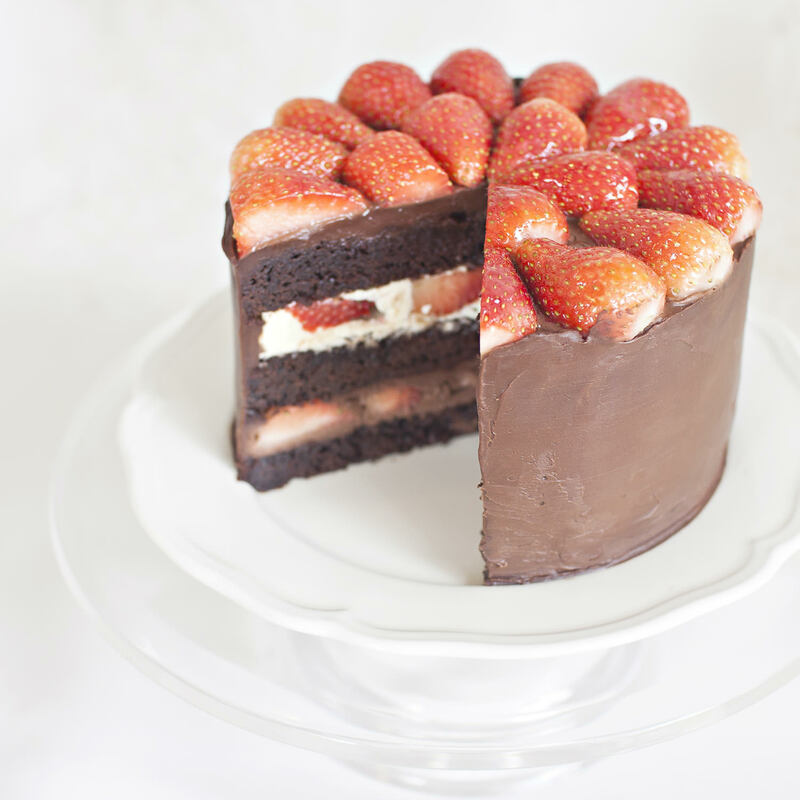 A 'must-have' for all lovers of chocolate cakes! 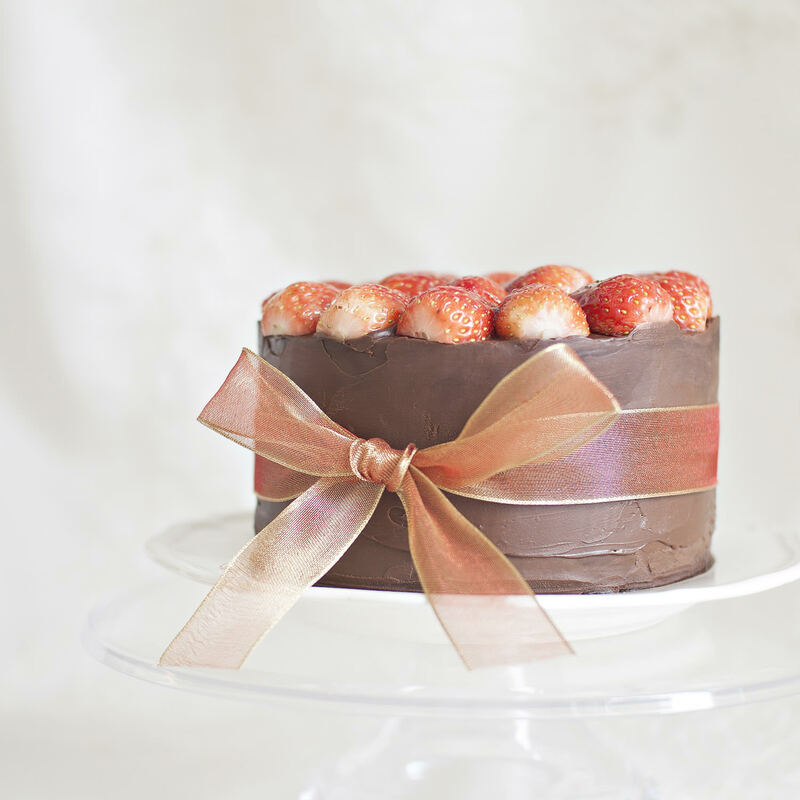 The Ultimate Indulgence Chocolate Cake is a decadent dark chocolate cake layered with white Belgian chocolate frosting, dark chocolate ganache and fresh strawberries. Every bite is pure indulgence! Contains a small amount of alcohol in the Choc Ganache frosting. 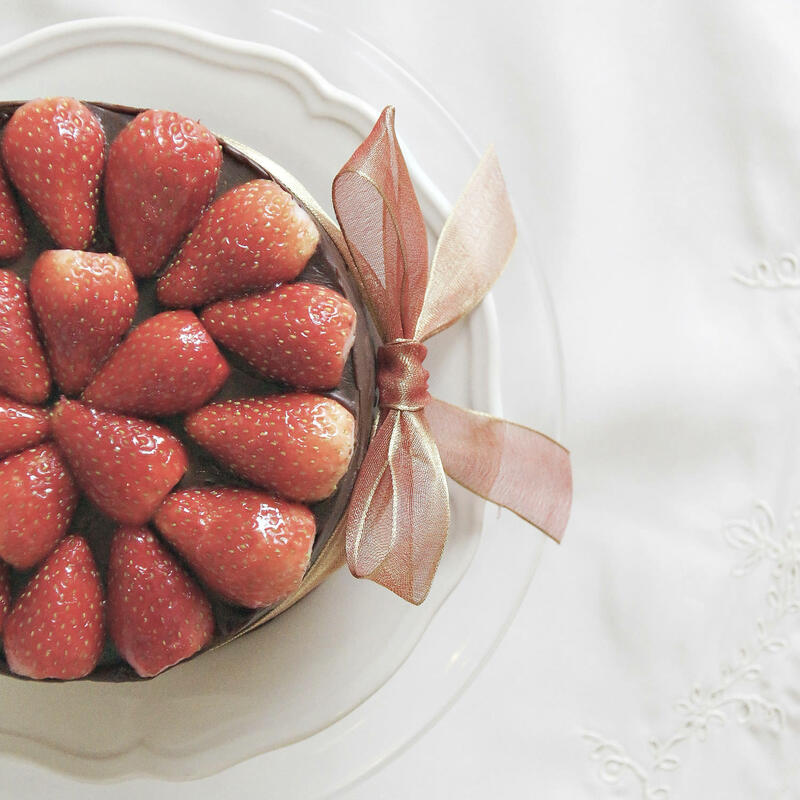 For non-alcohol Ganache, there is a $2 customisation fee. Kindly inform us upon placing your order. Does not contain any lard, gelatin.